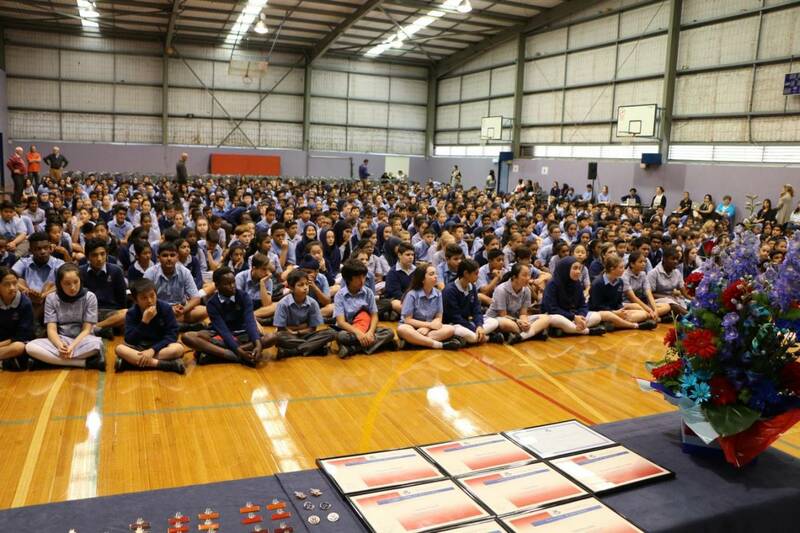 The first official event at Dandenong High School is the Badges Assembly when the School Captains, Vice School Captains and Student Representative Council Presidents as well as the House Captains and year level Student Representatives are presented with their badges and the whole school can see who will represent them for 2017. The official party was led in by our Principal, Mrs. Susan Ogden with the Master of Ceremonies, MS Katie Watmough. 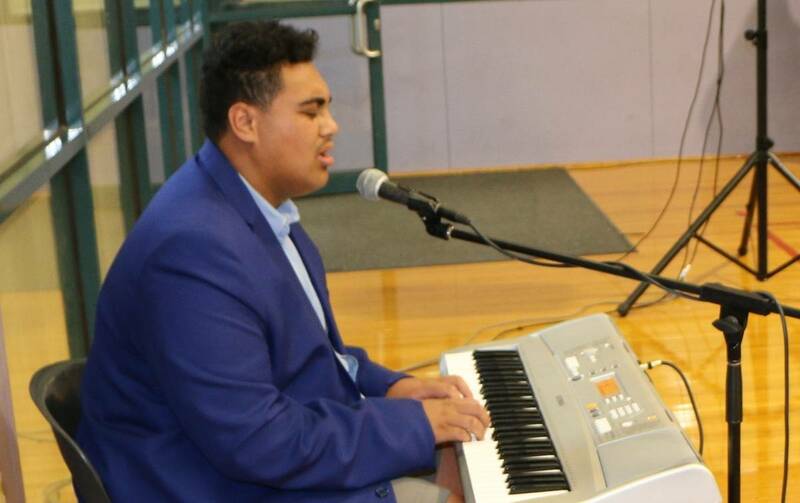 The assembly started off with an acknowledgement to the Kulin nation, the traditional owners of the land followed by the National Anthem sung and played by Hosea Tuialii. The Principal then gave her opening address and encouraged all students to give their best for 2017. 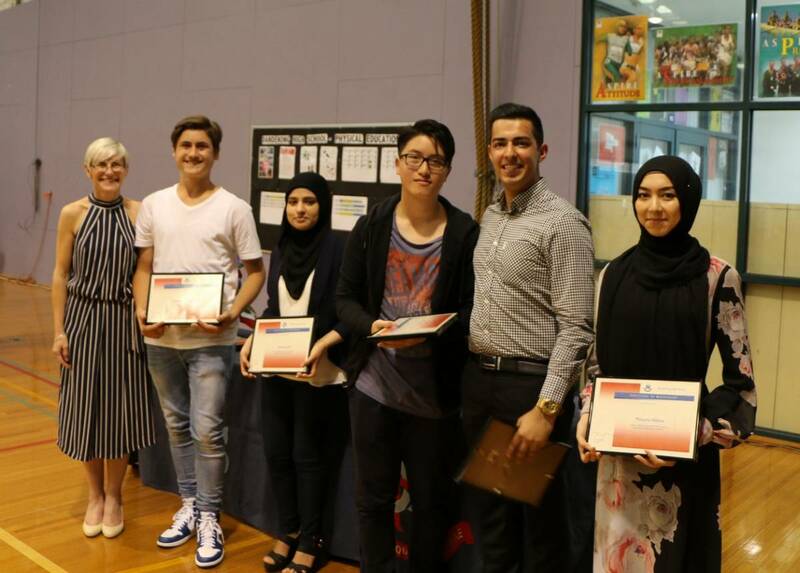 The Principal then presented certificates to our VCE High Achievers for 2016 who included: Masuma Abbasi, Imran Rasouli, Raymond Chan, Ankush Jaryal, Tony Rao, Saeeda Lodin and the Dux for 2016 Conor Coughlan-Ward. 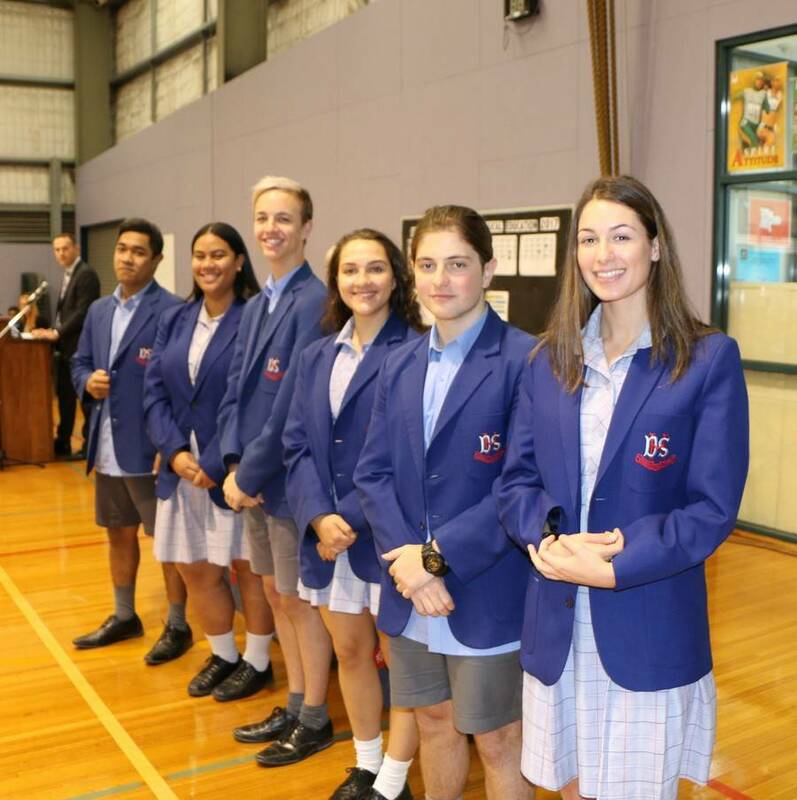 The School Captains, Rehanna Nuredin and Asllan Abili were presented with their badges followed by School vice Captains, Jelena Kalajdjic and Ethan Colquhoun and SRC presidents Aileen Tavu’i-Leota and Misivila Tanuvasa. Greta Jungwirth. President of the DHS Past Students Association then presented The Dr. John Farrands Academic Scholarship to Aditya Ragupathi of Year 7 Grevillea. This was followed by addresses from the School Captains (which can be seen on our web page) by the SRC Presidents and the official guests were thanked by the Vice School Captains. The official party then left and guests and parents were invited to a morning tea in the LRC. Good morning distinguished guests, the Principal class, staff, students, and parents. My name is Asllan Abili. Alongside Rehanna, we stand before you today as your new school captains for 2017. To begin, I would like to welcome you all to this year’s official badges assembly where we recognise and congratulate the elections of different student leaders within our school. Marking the beginning of a new school year, I am excited for what is to come. I am eager for the new opportunities, the great challenges, and goals that will come alight in 2017. The beginning of a new school year also marks the beginning of one’s self-discovery. Where we all discover new aspects to ourselves that we haven’t come to realise are there. Where we learn who we are and learn who we want to be. And I, am truly honoured to be the one to guide and represent everyone along this journey. 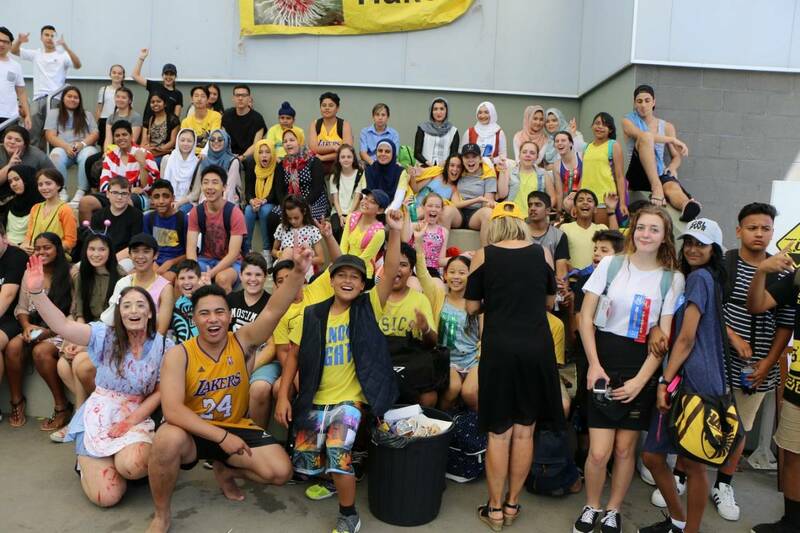 Dandenong High School, to me, is a place where I am most comfortable with my learning, and am happy with my friends. A second home in other words. It also represents to me, the love and acceptance we acquire for one another. No matter our ethnicity, or religion, we are one community. And that is what I believe to be the defining aspect of this vastly diverse school. Acceptance. This is what I wish to preserve at this school due to the importance it holds in present time. With all the controversy that is swirling around in the world, whether it be political or not, it is this one aspect that keeps us grounded in our humanity. This one aspect that is key to the happiness in the world. It is this acceptance and diversity that I wish to refer back to in our decision making within the leadership team, and my actions within and outside the school. A great, white bearded, moon-shaped spectacled man by the name of Professor Dumbledore once said, ‘It is our choices that show what we truly are’. And it is our choice of being accepting of one another that I wish to enforce. I wish you all nothing but happiness, and I look forward to what lies ahead. Thank you. Good morning, my name is Rehanna Nuredin. I would like to acknowledge the Traditional Owners of the land on which we are gathered and pay my respects to their Elders both past and present. Welcome back into the new school year. I know that sometimes settling into a new school year can be challenging, therefore I wish you nothing but the best and I hope that we can support each other in flourishing and growing into the best versions of ourselves that we can be. Before I go any further with this speech, I want to make it clear that this position of school captain is not a position Asllan and I take light-heartedly, but that it is one which we are serious about and grateful for. The position of school captain is an opportunity to translate our visions into reality, and is an opportunity we can promise to make worthwhile. A blazer, badge or title does not distinguish one student from the other and does not make one more important than the other. This is because leadership is not about a single person changing the world. It’s about them casting a stone across water to create many ripples. I think it’s important to realise that, as students, we’re all leaders. Every morning, we wake up probably tired from late-night studying or from watching our favourite TV show, but despite being tired, we get out of bed and go to school. We make the decision to learn, and this in itself, is an act of leadership. We are all leaders, and the extent of our leadership is in our hands. Dandenong High School is a quickly growing, advancing school, and the progress that has taken place in such little time is almost incomprehensible- the Melaleuca theatre, the renovation of A block and the implementation of the science wing for example. 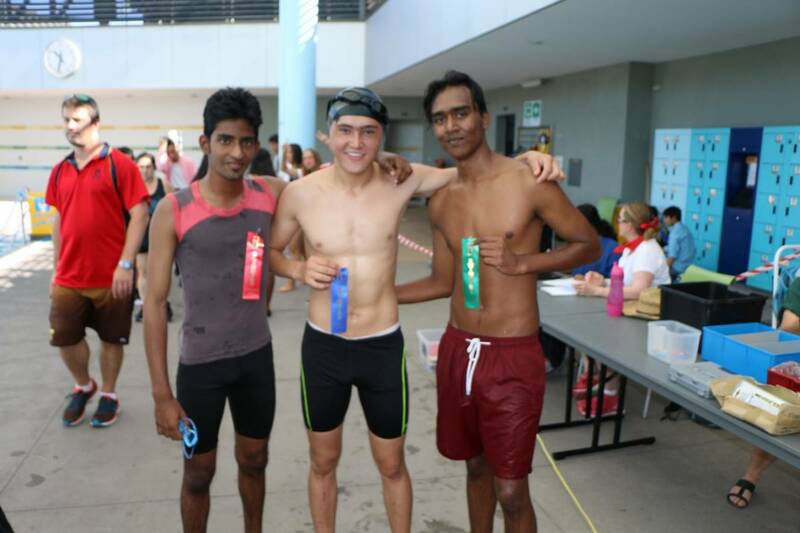 We’re privileged to be part of a cohesive, accepting and multicultural school community. This year’s leadership team is going to work together to collate our ideas to create an engaging learning environment. We are aiming to develop authentic relationships and a deep sense of connectedness within the school community. I understand that as students, sometimes we feel as though our opinions aren’t heard or valued. It can be frustrating to have ideas shut down, but I can promise that we will hear you out. 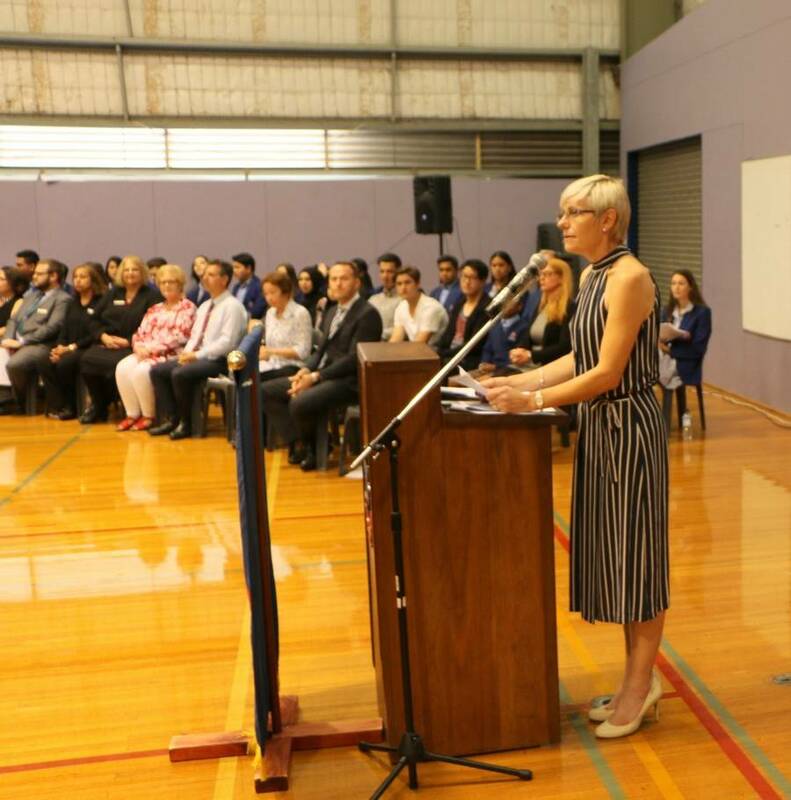 We can promise hard work and resilience, because we only want the best for Dandenong High School. To the year 7’s in front of me, I’m sure you’ve heard it 101 times how high school flies by too quickly, so instead, I want to remind you to embrace these years. Challenge yourselves. 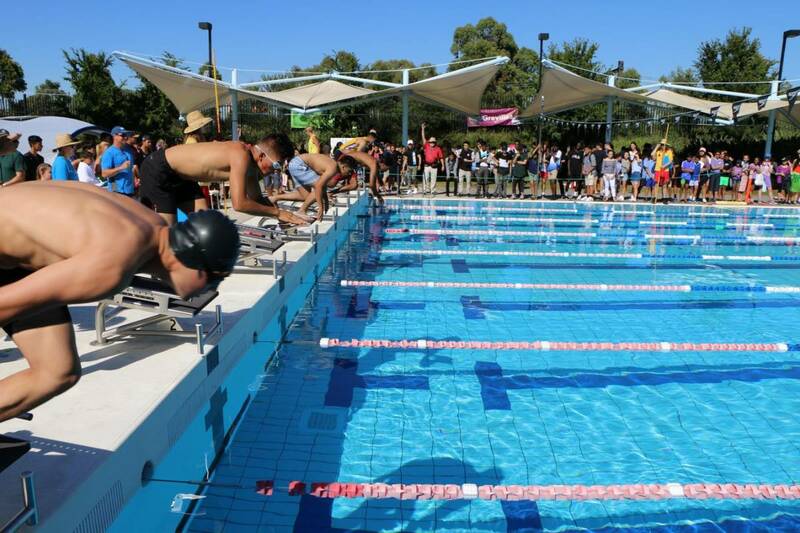 Get involved in activities that might be out of your comfort zone whether it be the 100m sprint for athletic carnival, or house chorales. Make new friends and create memories. To the year 8’s and 9’s, high school is a time of self-discovery. Learn about and focus on yourselves. Discover your interests, your likes and dislikes and the passions that strongly motivate and drive your learning. Figure out what peaks your curiosity and what incites and excites you. Learn to love and appreciate yourselves, because, at the end of the day, you are the only person who will be there for yourself. 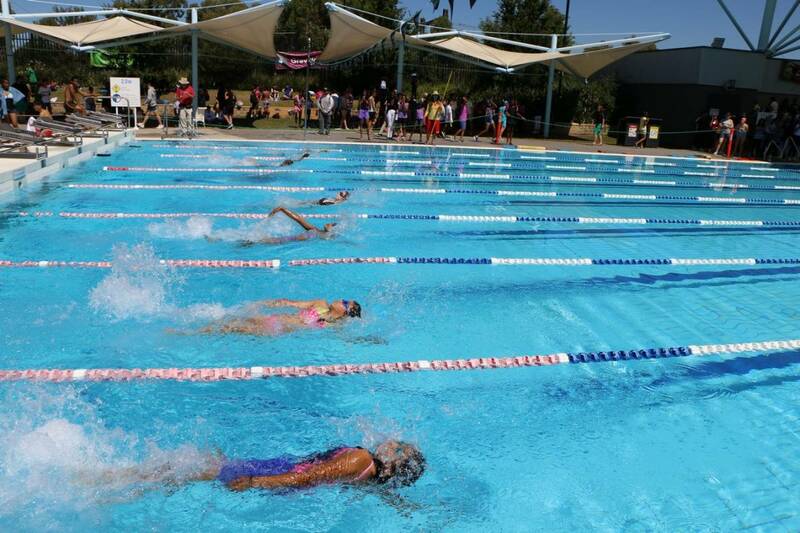 To the year 10’s and 11’s, you are embarking on a nerve-wracking but memorable journey. 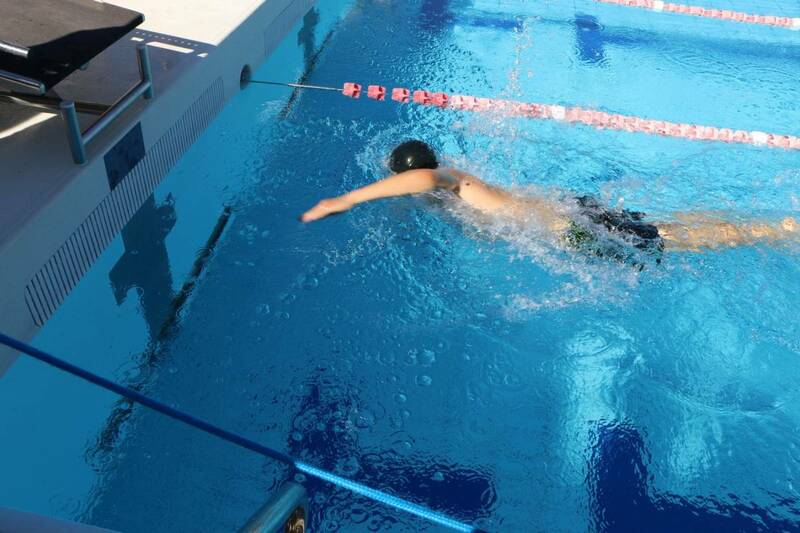 Work hard, stay focused and pace yourself. It’s important to balance your lives. I want you to know that it’s okay to feel confused. It’s okay to not know what to do and to re-evaluate your friendship groups. Feelings are temporary. Any feelings of hurt or betrayal are going to pass by. But with that said, so will the happy times. So learn and grow from your hardships, and make the most of any blissful, happy moments. To the year 12’s- congratulations on making it this far. You guys are my second family, and that sounds totally cliché, but I mean it. I’m truly grateful that I was able to watch you all grow and develop into the mature, young adults you are today. This is our final formal year of school, and I challenge us to give the year our all. We have to strive high, work hard and diligently, and we need to stay focused. We cannot afford to deviate from our goals or to get distracted. This year is going to be demanding, mentally exhausting and stressful. That’s no lie. 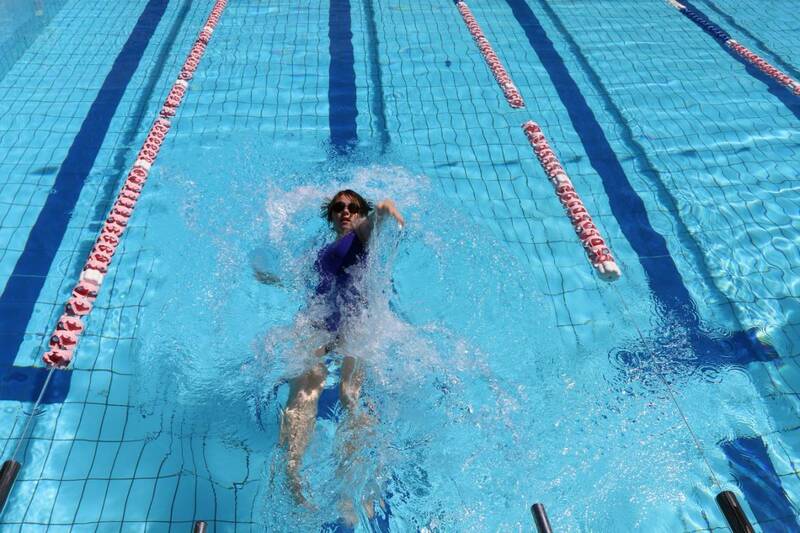 It’s important to pace ourselves to avoid burning out. We need to persevere and sustain our motivation, in whatever way that be. This is because whilst competency is important, it goes hand in hand with consistency. Now, as year 12’s, we are the role models of the school. 5 year levels look up to us, and therefore, we need to lead through our words and actions in ways that will inspire these younger year levels to achieve greatness as a collective team, but to also achieve their full potential at an individual and personalised level. We need to be positive influences to promote the school spirit and student morale. There’s a quote that resonated in me a couple of weeks ago- ‘these mountains that you are carrying, you were only supposed to climb’. Stress, anxiety and uncertainty are natural human feelings, but we should only put ourselves through the necessary stresses of year 12. Try not to carry the weight of the world if it need not be carried. I’m really looking forward to the year ahead, and I wish you all nothing but the best. Thank you. With the Student, Representative Council our goal is to focus solely on creating a close bond between teachers and student which will help encourage a genuine student voice. Because in my mind, I believe that the students of any school, are the very foundation in which the school is built upon. We as students of Dandenong high school are the very pillars that hold Dandenong high school up. I did some research while I was writing my speech and I came across a train, a steam train to be exact. This train is powered by fire, which is fuelled by coal and water. Without this fire, the train would not be able to move. So, take it as this, and just think to yourself for a moment. I take the train to be Dandenong High school. Our goal as a community and as a school is to keep the train moving forward and never backwards. The train drivers are Mrs. Ogden, Ms Watmough Mr Dewar and the Principal Class. Their job is to guide us, and ensure our safe arrival at the end of the journey. As i kept reading, I also came across a section which explained a person who would man the furnace to ensure that the fire would stay lit. This hard worker, who would never stop working. I took as our teachers, staff and parents. With the coal and water being the many things we learn day in day out. From the moment, you are born till now. That is what the coal and water represent. Knowledge. Now, the fire. The most important part of the journey and the train. The fire is us! WE ARE THE FIRE THAT WILL KEEP DANDENONG HIGH SCHOOL MOVING FORWARD! As i look at every single one of you sitting before me. YOU ARE THE FIRE THAT KEEPS DHS MOVING FORWARD! 2017 our challenge is to ensure that our train never stops moving! Because starting from today, our journey has begun and the train is preparing to leave. So, pack your bags and prepare for a long journey. 2017 Dandenong high school express is departing. Thank you. Good morning, my name is Aileen Tavu’i-Leota and together with Misivila Tanuvasa, we stand before you today as your School Representative Council Presidents for 2017. As I observe the crowd of students that are seated here before me today, I think about three things. – First: my relief of no longer having to sit on the ground. 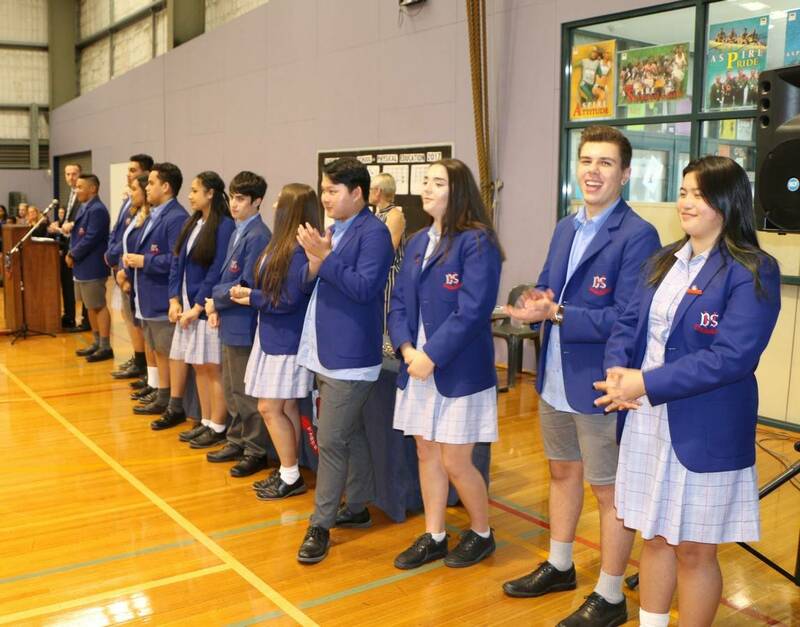 – Second: for us Year 12s it is sadly our last time as students, attending a DHS Badges Assembly. – And thirdly: my astonishment at the large quantity in which you are all gathered here today. The number of students in this space represents the number of leaders our school truly has. Each of YOU are leaders in your own way; leaders of your own education and destination. Each of YOU are a vital part of the bigger picture. This year our SRC wish to further develop and implement structures for greater innovative learning to occur. With the students in mind, their views and values will always influence the direction of progression for our school’s future endeavours. Therefore student voice is of great significance in the SRC process and we deeply value your issues and ideas. All of the school leaders wish to empower and support each other and each of you; our fellow peers, who are equal in our strive to make a change. 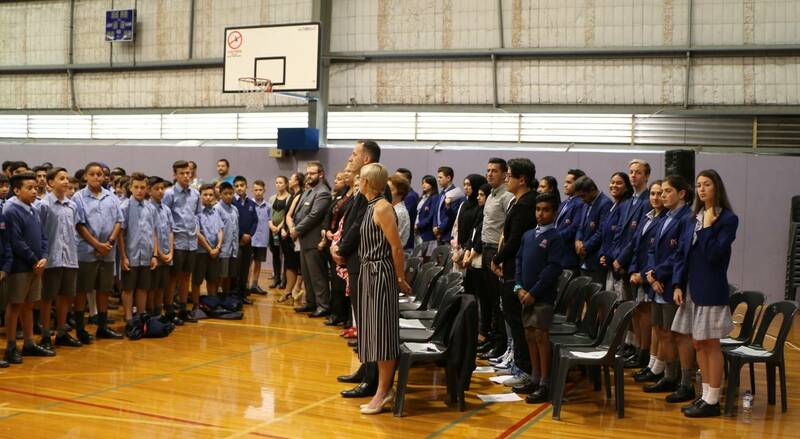 From the fresh Yr. 7s to the ripened Yr. 12s and all the seeds in between, I urge each of you to utilise your voice to contribute to the growth of Dandenong High School, a school that allows each of YOUR paint brushes to paint the bigger picture. As Henry Ford, the founder of the Ford Motor Company had once said “Coming together is a beginning. Keeping together is progress. Working together is success.” By the end of our year together, through all the triumphs and challenges, I wish to later reflect and account 2017 as a successful year in which the SRC and whole student body’s actions truly accomplished a change. Small or big, our steps will leave foot prints, and so, it is up to us to lead the way. I am eagerly excited to work closely with each of you to my left, and all of you seated in front of me. I wish everyone happiness, warmth and good luck for the year ahead. Let’s make it a great one. Thank you! 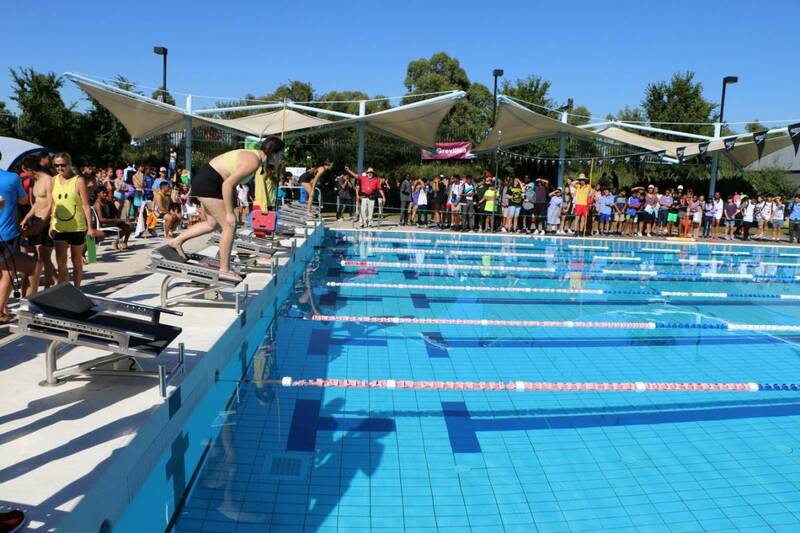 The School Swimming Carnival was held on Wednesday March 1st at the Noble Park Aquatic Centre in Heatherton Road, Noble Park. Unfortunately the Centre has had to make the decision that they could only accommodate 1100 students due to OHS Regulations. This meant that we could only take four year levels and the competitors and run a program at school for the two levels we were unable to take. 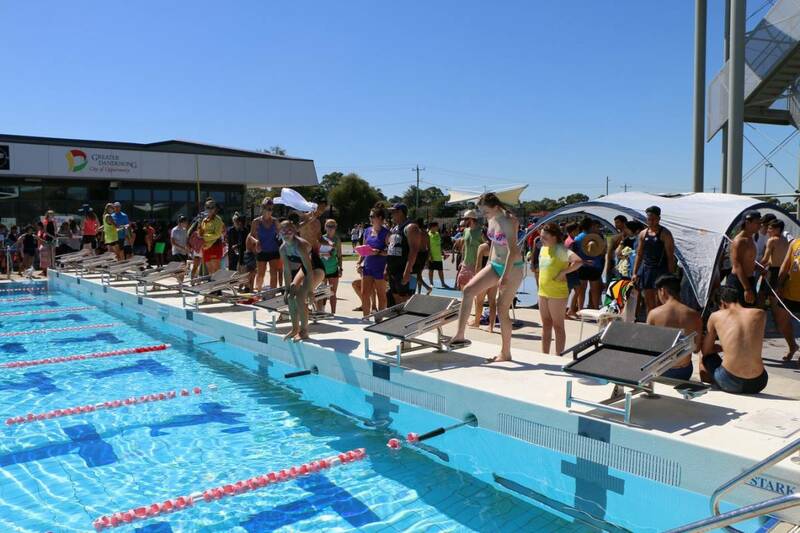 Again we were fortunate to have a day of sunny conditions and sun screen was available for all students. 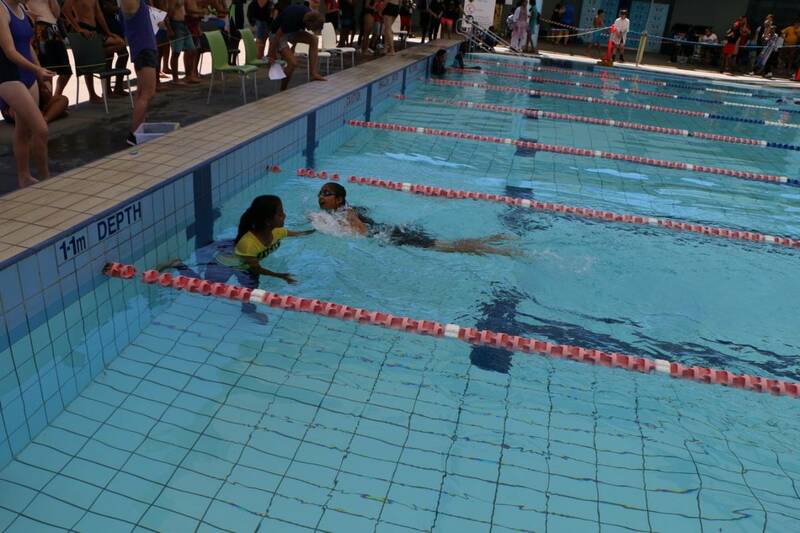 The program was put together by Mr. Beatty with the teams from each houses being supplied by the House Captains. 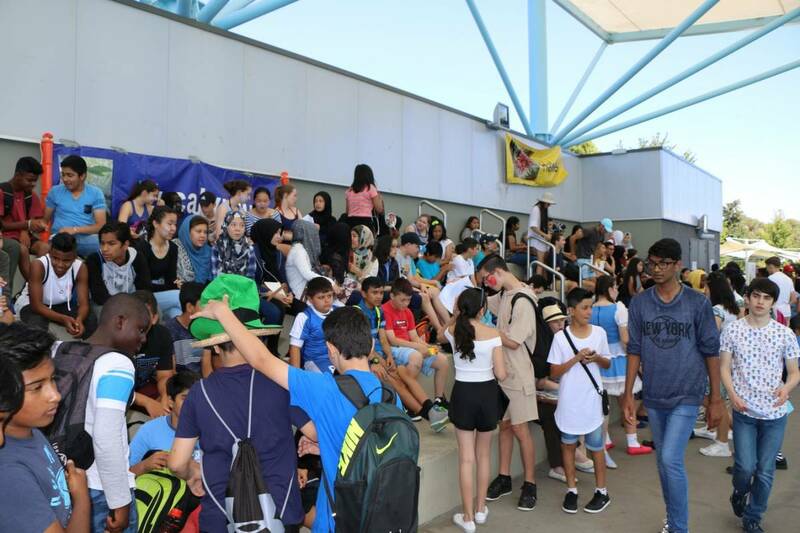 Each of the Houses had a designated area at the pool and students certainly turned out in their House colors providing a very colorful sight. 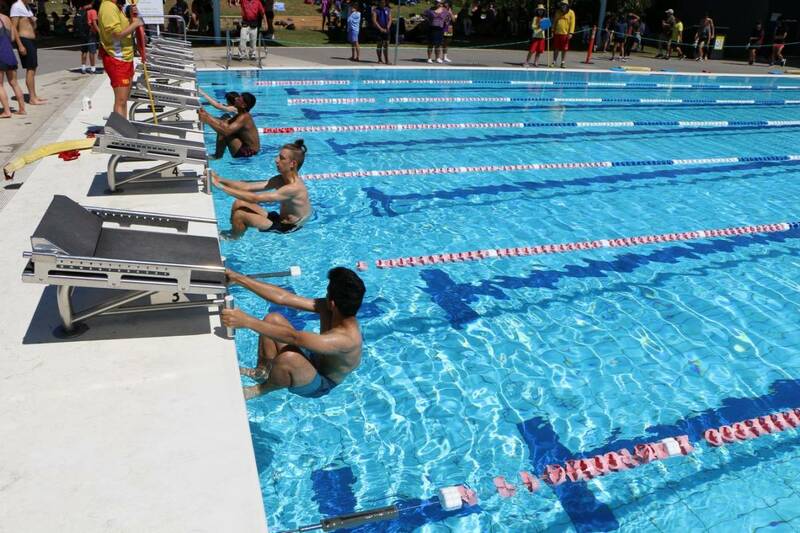 Most events had a competitor in from each House and after the first ten events there was no clear winner. 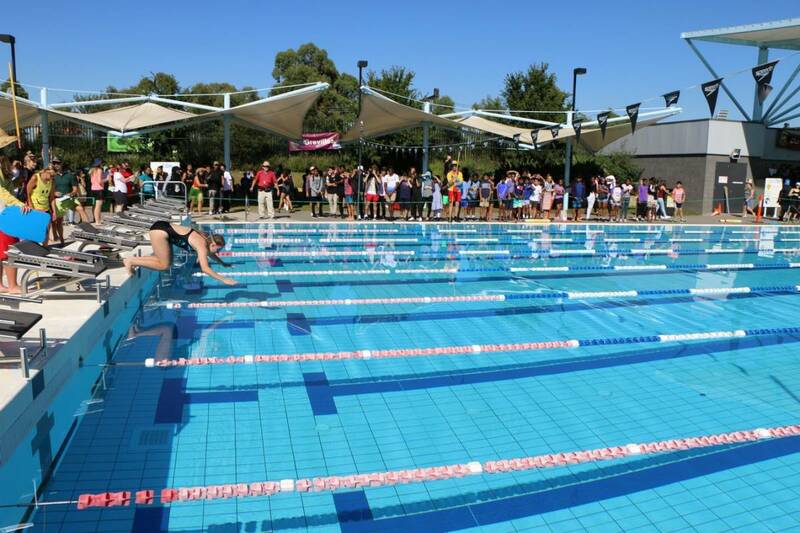 Some Houses were fortunate to have in their teams students who had had swimming lessons and showed promise and who easily won their events. There were also many students who had entered and were determined to gain points for their House. 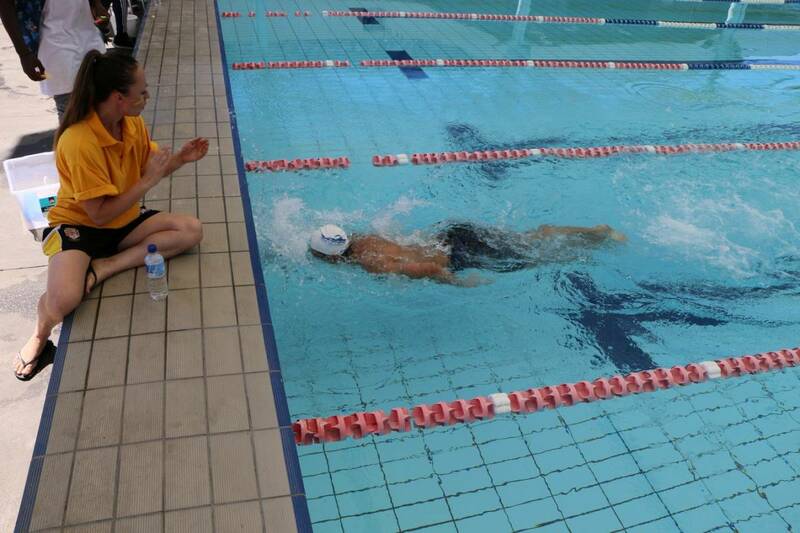 At the start of the relays Hakea House were just beginning to edge in front of the other Houses. 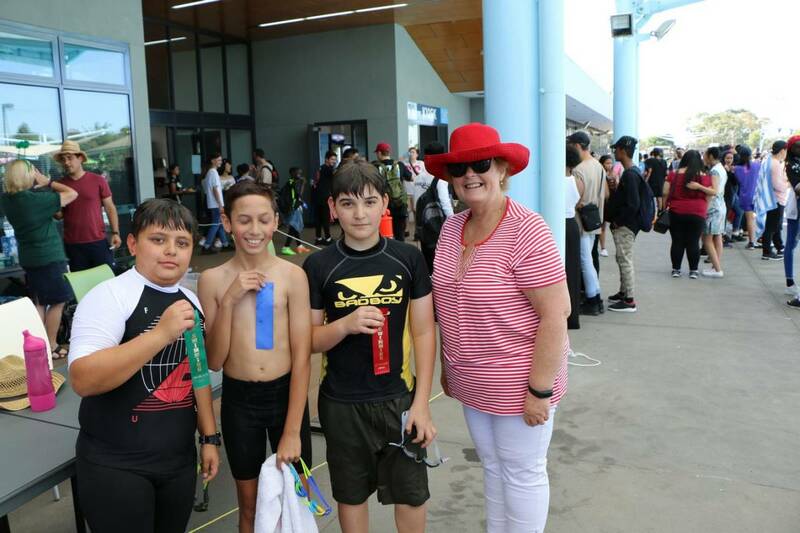 At the completion of the Sports, Mr. Lloyd, our very versatile commentator, kept us on tenterhooks while the final totals were being added up and then he announced that Hakea had won the carnival. 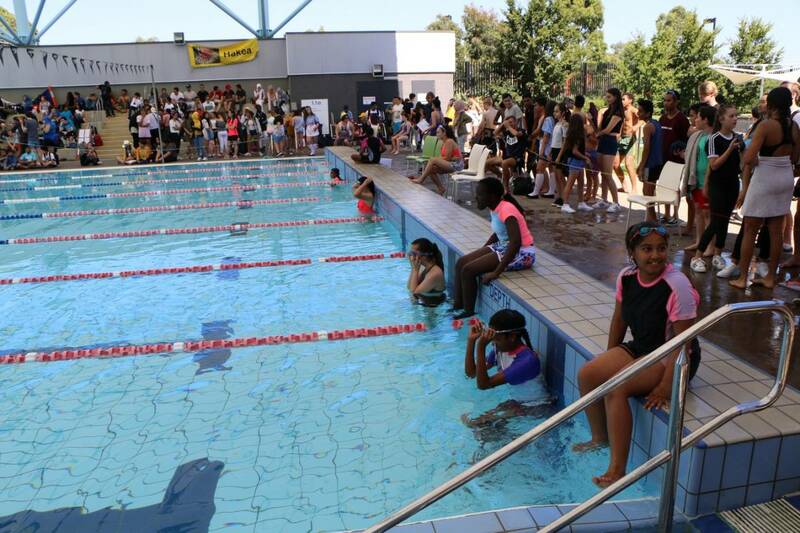 There was a huge roar from all the Hakean swimmers and spectators at the excitement that Hakea had finally made it. 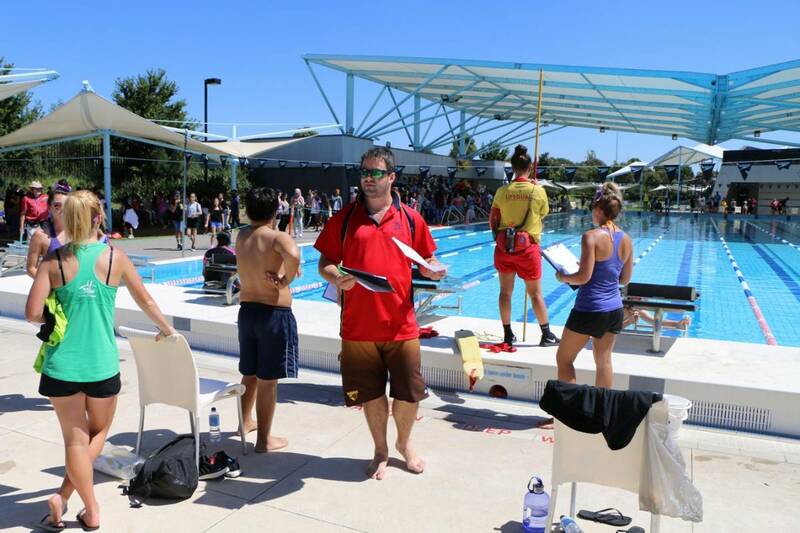 A huge vote of thanks to all the swimmers and spectators and especially to all members of staff for making the day such an enjoyable one and hopefully we can continue to have a Swimming Carnival at DHS for many years to come.